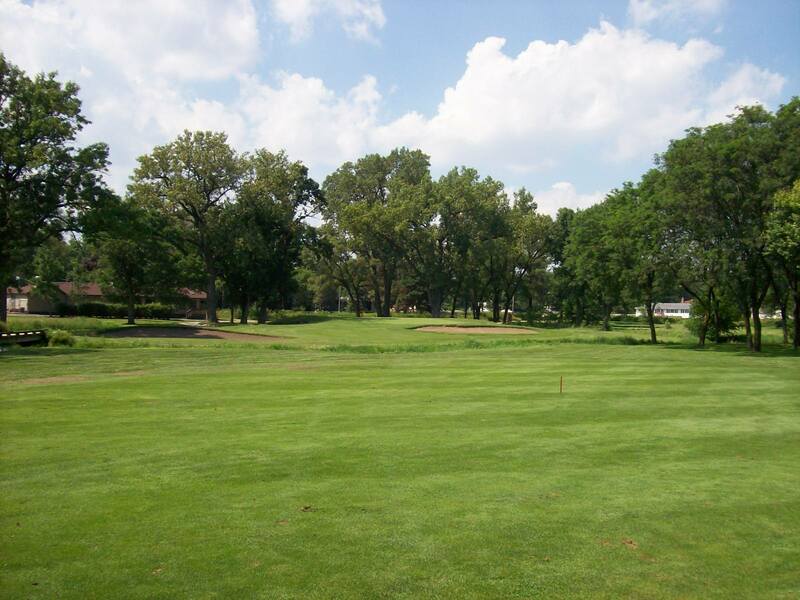 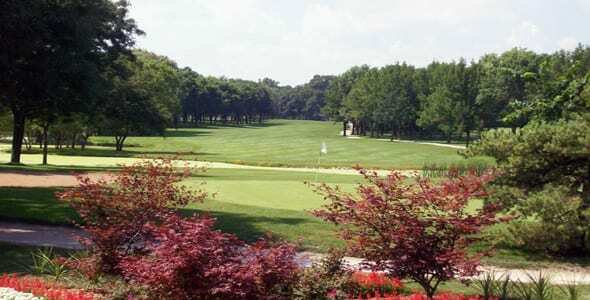 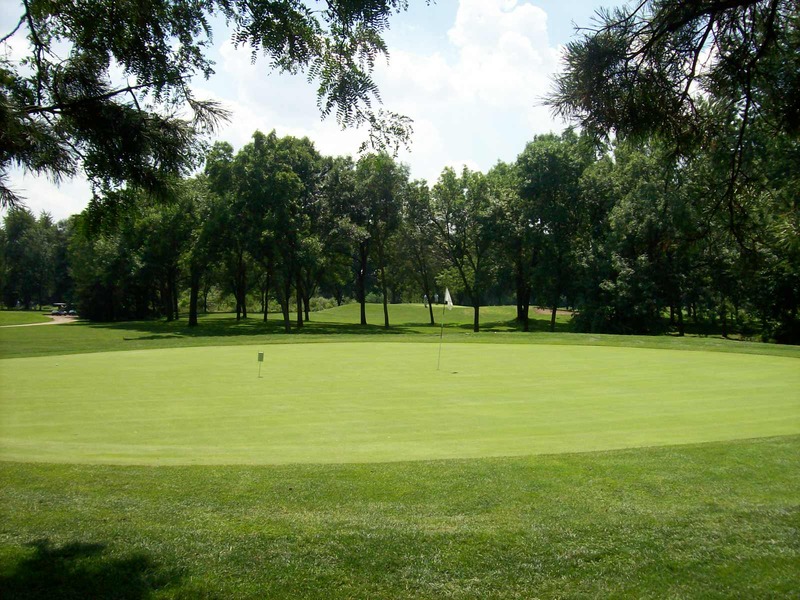 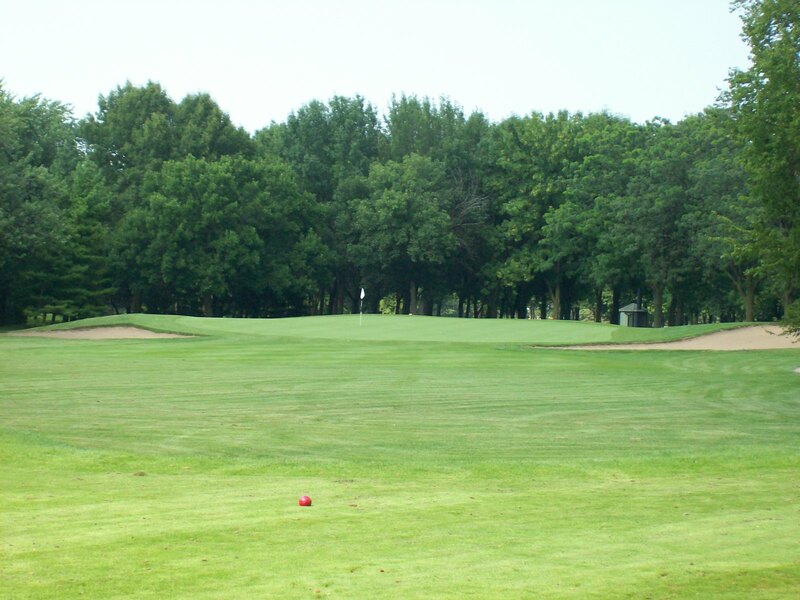 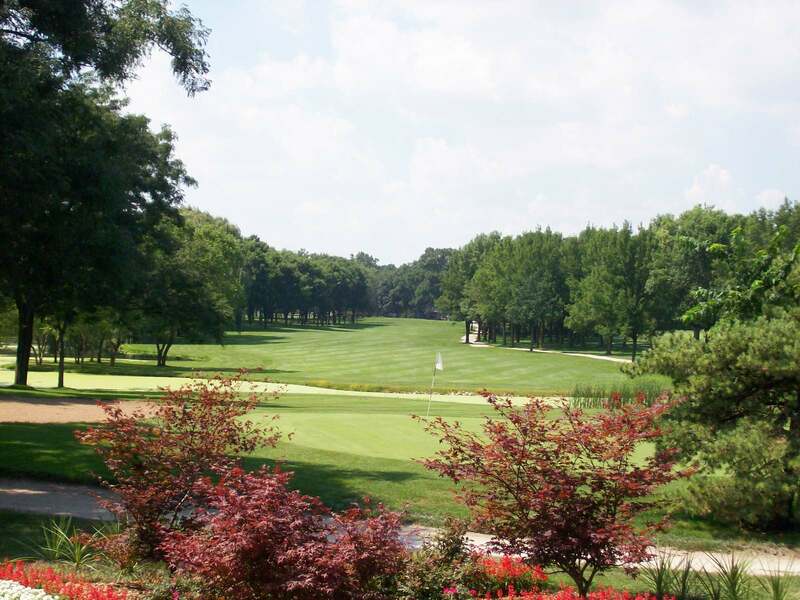 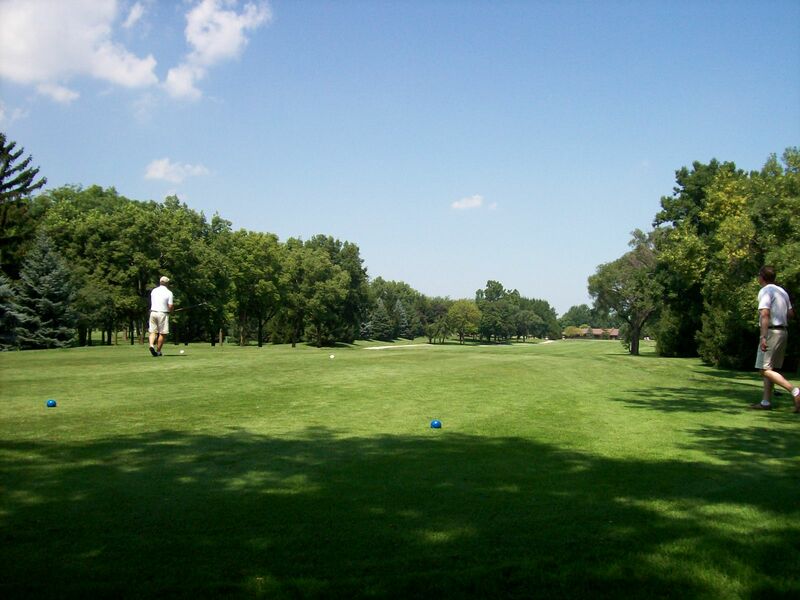 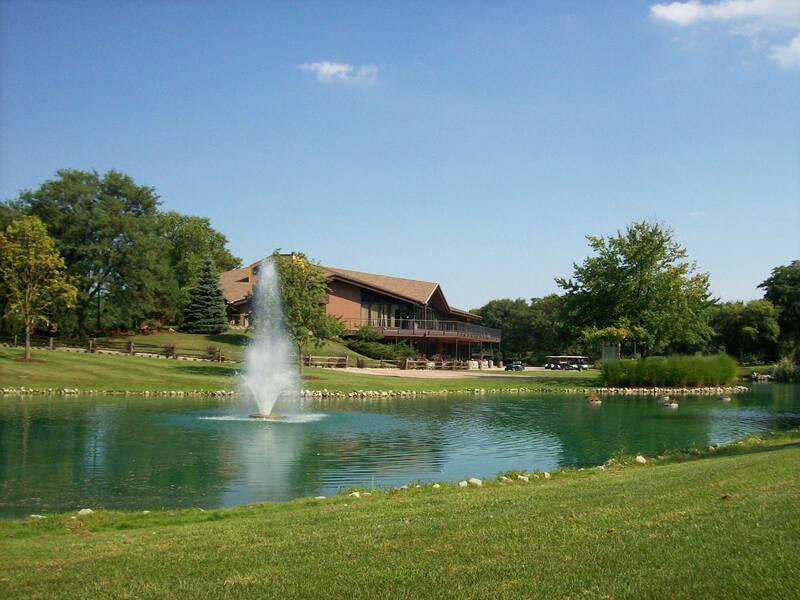 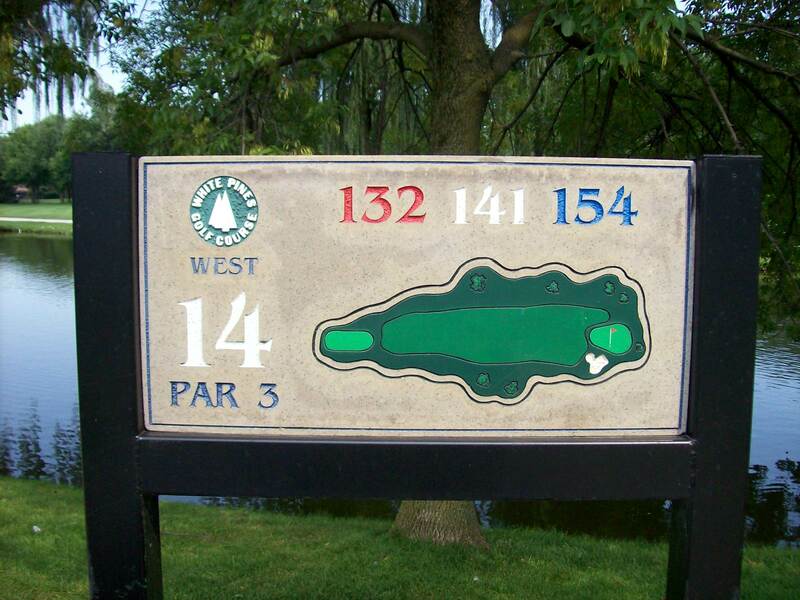 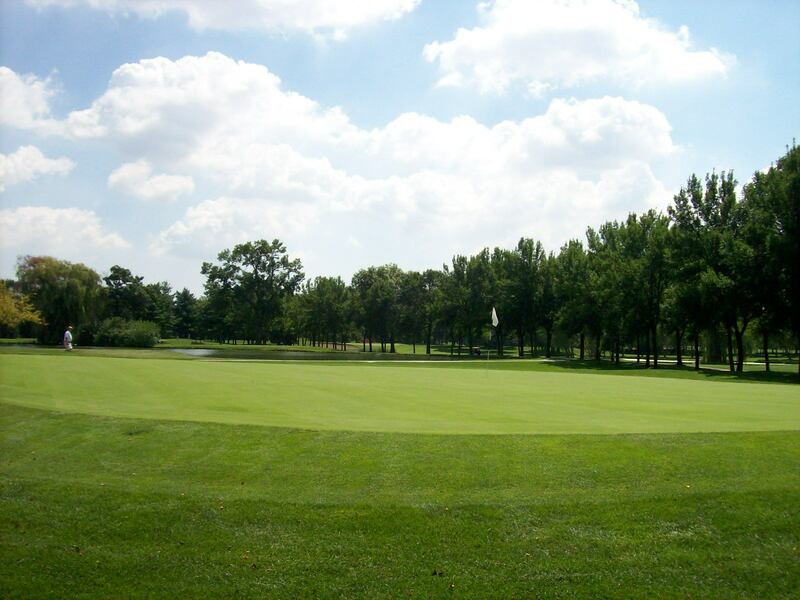 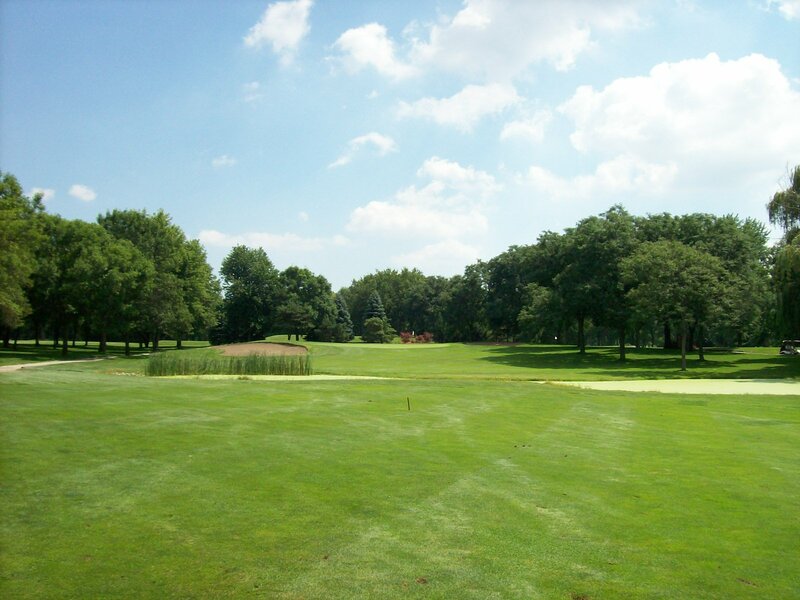 White Pines Golf Club is a 36-hole facility located in the western suburb of Bensenville. 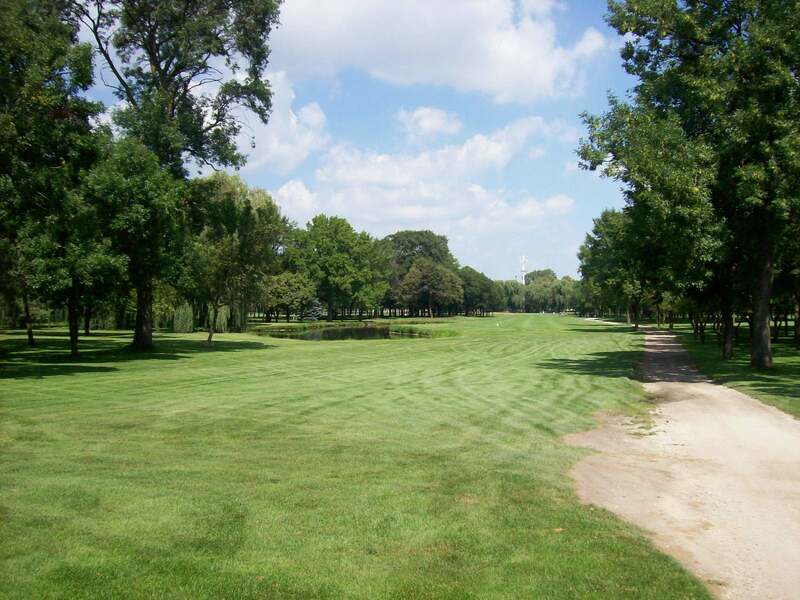 A traditional Chicago golf layout, White Pines draws its par protection from dense tree-lined fairways and an assortment of ponds throughout the property. The greens are also assorted in size with some measuring around 5,000 square feet and many others over 20,000.